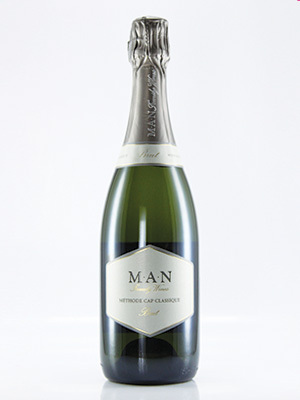 A refreshing style of Méthode Cap Classique. Plenty of flavour yet crisp with a lovely long finish. Excellent price for a very stylish MCC.